Blackberry is another much loved and popular flavour. 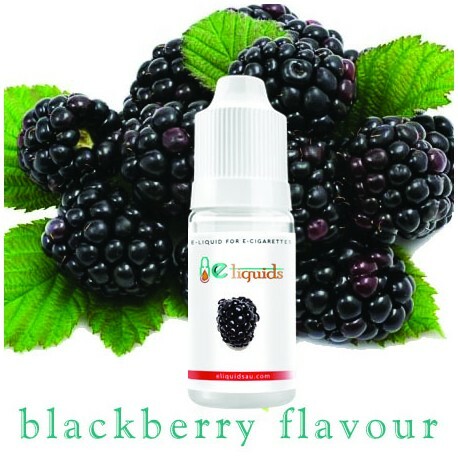 It has its influence in a lot of deserts, and here it also has been influencing e-juice cigarette market with blackberry flavoured e-juice. 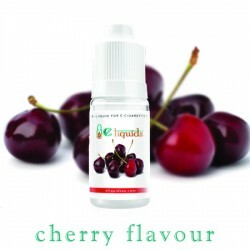 This pure taste will bring the flavour to your e-cig and will trigger your taste buds for good.